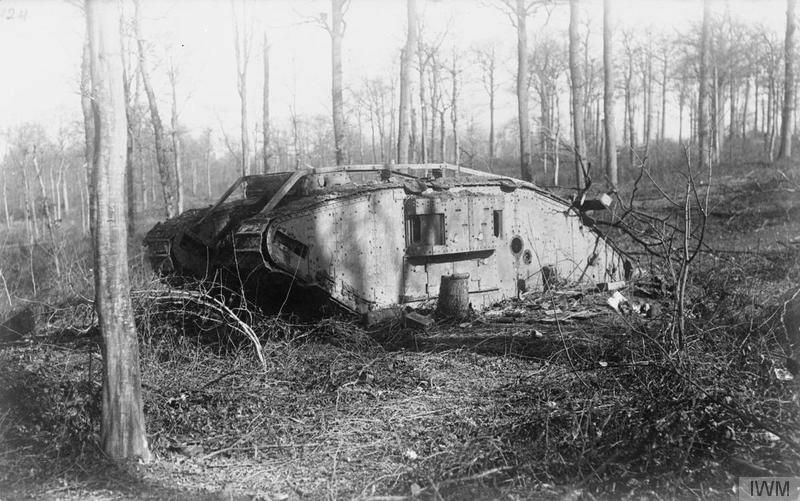 Today is the 100th anniversary of the Battle of Cambrai, known mostly for it's use of mass tanks, in particular, Mark IVs. Over the last few months, I have been building a Mark IV that was bought for me for my birthday back in July. I wanted to make a vignette using the model and wanted to add a couple of figures to emphasis combined operations. The figures came from Tamiya and they are lovely minis, really nice poses and sharp detail. I may add more things to the base in the future, but I'm happy with it for now! A great looking vignette and a nice tribute! Great work- a fitting tribute. That's a fine looking tribute, I picked up a set of the Tamiya's WW1 infantry but I haven't had the time to even open the box yet! Thanks Russ. The figures are really nice, well posed and clean moulding. You'll enjoy building them, I'm sure!